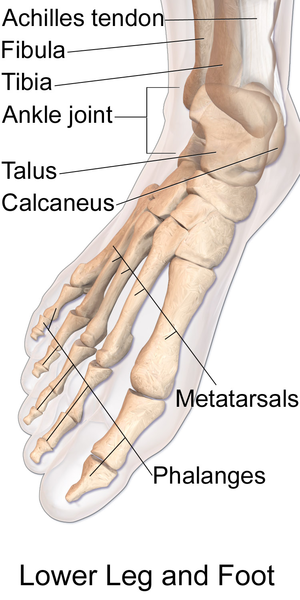 There are 26 bones in each of your feet plus two sesamoid bones located under each big toe. Your feet have 25% of all the bones in your body. Wow! All these little bones plus the chunkier odd-shaped bones are joined together with synovial joints. It is the lining of these synovial joints that is inflamed in rheumatoid arthritis. That is bad news as there are so many of them. All these little joints become inflamed and swell. My feet were the first to complain when rheumatoid arthritis announced itself in my body. My rheumatologist said it is common for RA to start in the feet as well as in the hands.